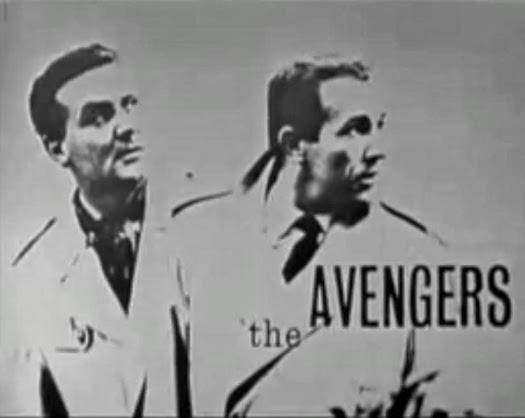 Secret Sanctum of Captain Video: THE AVENGERS: Before Steed & Peel...there was Steed and KEEL! THE AVENGERS: Before Steed & Peel...there was Steed and KEEL! In the pilot episode "Hot Snow", Dr. David Keel's fiancée/receptionist Peggy is murdered by a ruthless drug dealers after a consignment of heroin arrives at the doctor's office. Contacted by government special agent John Steed who has been tracking the drug-dealing criminals, Keel agrees to help bring the murderers to justice. They infiltrate both the gang and a rival mob, and avenge Peggy's death in the follow-up episode, "Brought to Book". Keel decides to work with Steed against other criminals on a part-time basis while still practicing medicine. The duo do so, in hard-boiled detective style. Officially listed as written by Ray Rigby, the two-part opener was extensively-rewritten by script editor Brian Clemens, who would soon place his personal stamp on the series', defining the style that would make it a TV icon both in England and "across the pond" in America. BTW, the producer/creator of the show was Sydney Newman, who would go on to co-create an even more iconic British fantasy series a couple of years later...Dr Who! 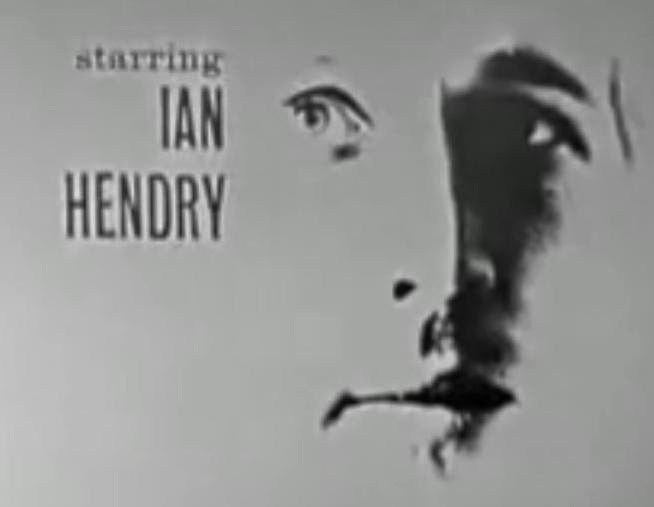 Starring up-and-coming star Ian Hendry as Dr Keel, the show was more in the vein of hard-edged "film noir" thrillers than typical genteel British mysteries...or even the later, light-hearted stories The Avengers became famous for. Keel's reputation, medical knowledge, and relatively-easy access to people at various strata of society proved invaluable in fighting crime ranging from drug running to Communist mad scientists! You'll note that Patrick Macnee's John Steed is the supporting character here. He's a much harsher, more traditional, spy, not the elegant "toff" we're used to seeing, even using a gun and killing opponents! While he wears a bowler and natty suits in some episodes, he's often clad in a traditional trenchcoat, and even "dresses down" when the situation calls for it, like going undercover. Except for the first two episodes, which had numerous location shots on film as well as videotaped studio scenes, the series was shot and broadcast live from a studio which a huge back lot for street scenes. Between the first and second seasons, there was a TV studio worker strike, during which Ian Hendry landed a couple of movie roles. 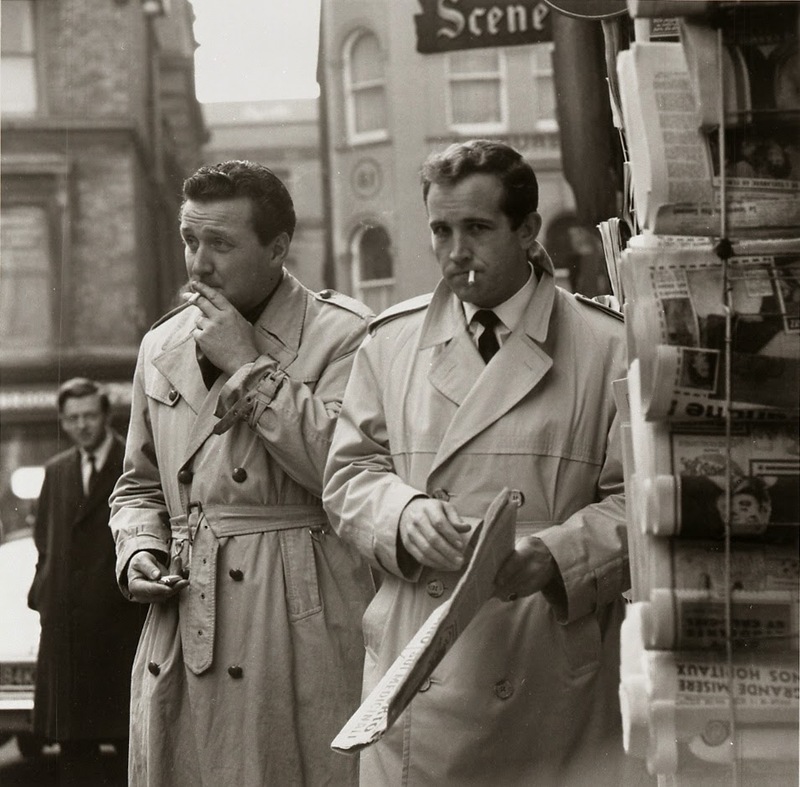 By the time the strike ended, Hendry was committed to film work and couldn't back out, so the second season scripts were rewritten to emphasize Steed as the lead with three new aides appearing in rotation, along with a lighter, more fantasy-oriented tone. One of the aides, Honor Blackman's Mrs Cathy Gale, became a breakout star, setting the pattern of Steed and a female partner for the remainder of the series. As to why you've probably never seen the Dr Keel episodes; master videotapes of most of the first-season episodes were either erased (to be reused for other shows), or lost, and only two full episodes, along with the first half of "Hot Snow", are known to exist! 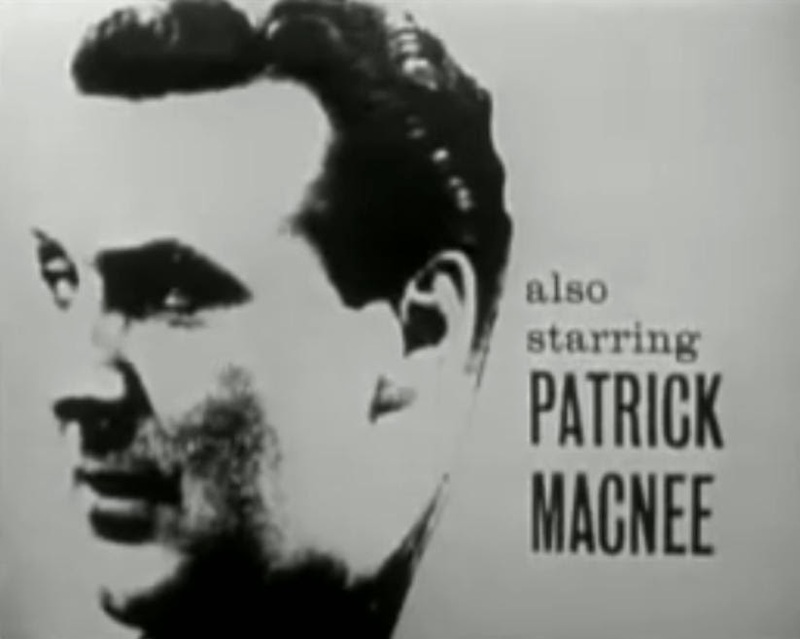 While Macnee is not participating in these state-of-the-art recreations, the duo handling the roles, Anthony Howell and Julian Wadham, are quite good. And for those who would like to see Hendry and Macnee as Keel and Steed, we have a very special treat that'll be revealed to you...tomorrow! 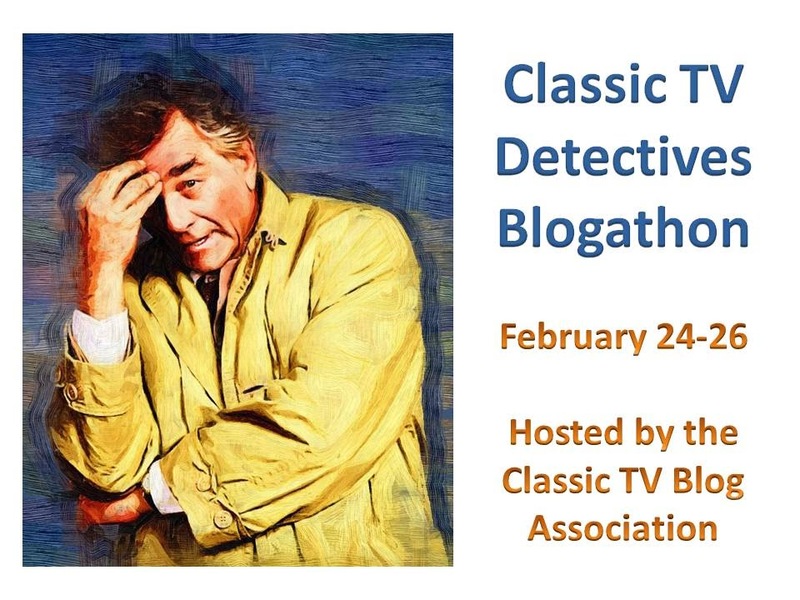 ...for info on many other video sleuths, gumshoes, spies, and cops! I love that you picked the first episodes for your AVENGERS tribute. I would love to see them (the audio reenactments sound cool...Anthony Howell was terrific on FOYLE'S WAR). I think the evolution of THE AVENGERS is one of the fascinating in TV history--to go from what you described to the Cathy Gale years to Mrs. Peel, then Tara, and finally Purdy. Each era was enjoyable in its own way (though, like many fans, my introduction to the series was with Emma Peel and I do love Diana Rigg). Brian Clemens was an innovative writer; it's too bad his CAPTAIN KRONOS movie didn't result in a film series. 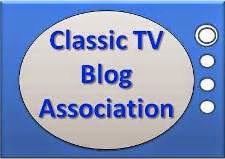 What a shame that that Clemens was omitted the "in memoriam" tribute during the Oscar last night! 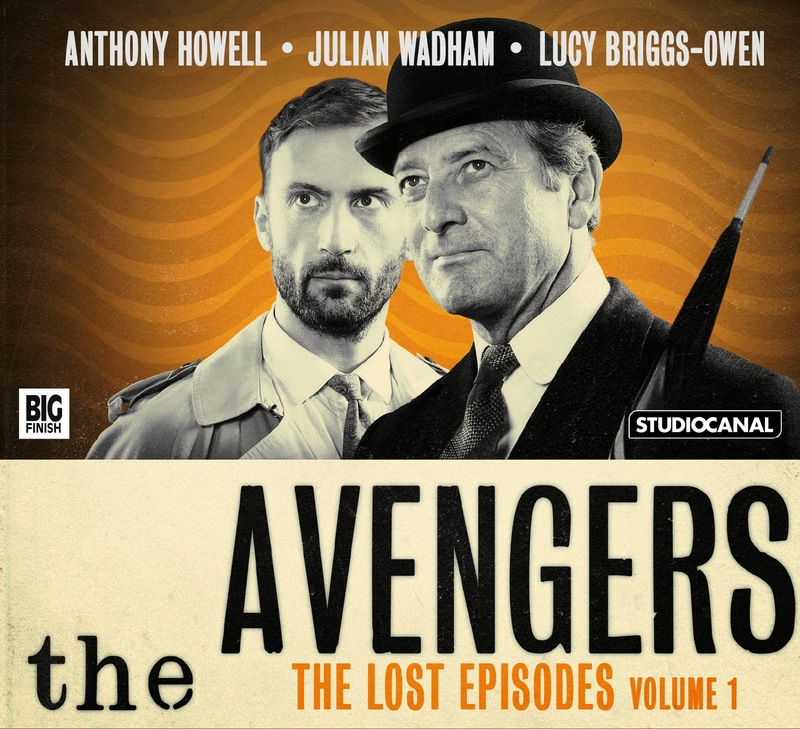 I first learned of the original Avengers with Hendry and MacNee at least half my life away, and would love to see the surviving episodes. To be honest, although I loved the programme when I was a kid (especially the theme tune and, of course, Diana Rigg), the original series sounds more interesting than the later, somewhat camp, episodes. I've tried to get into the pre-Emma eras of the show, and certainly Cathy Gale had her moments, but the real magic of this series will always be Steed and Mrs. Peel to me. Thanks for this intriguing look at the unlikely origin of one of my favorite shows. Thanks for writing about this. Every time I come across more BBC shows lost because of erased video, I cringe. I get that the industry didn't see itself as needing to document their own history but...to re-use video for another series seems to confirm that they didn't place the highest value on the finished product. I'm so glad people continue to talk about these lost programs. Of course, The Avengers wasn't a BBC show, but it's a shame that the television companies of the time couldn't have been a little more forward-thinking. After all, affordable domestic video machines were being forecast from at least the late '60s and early '70s. Fascinating! I had no idea and now am thoroughly intrigued. Wonderful write-up on the nearly unknown early version of the show! Somehow I always imagine the Monty Python fellows watching these shows and then writing their wonderful parodies of British spy TV shows like the one with the Bishop and another that I remember with the Pantomime horse as a spy. Pure debonair class all the way -- Hendry and Macnee, not the horse! Thanks for a great post! Captain's Library THE AVENGERS "Drug Pedlar"